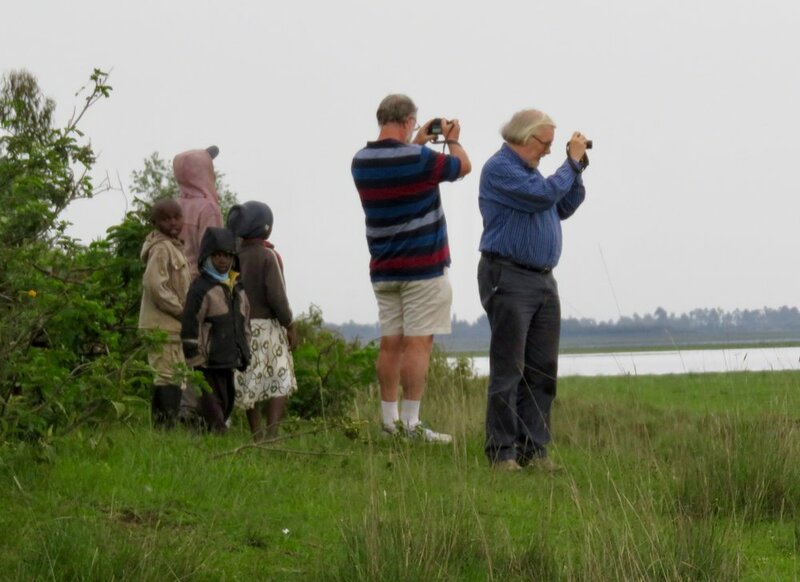 Join us as we become the first film crew to trek across the rift valley along the Trans-rift Geotrail, together with rangers, scientists, politicians, economists, a reformed poacher, a county councillor, a beehive maker, a teashop owner, a monkey crusader, head teachers, tribal elders, craftsmen, artists, change makers and more. This is the central hub for information about the film and web series, the people, the science, the challenges, the region, and the incredible moment of transition as part of the Rift Valley becomes an official UNESCO Geopark. It has been quite a journey getting to this stage, and the struggles are far from over. Together, we’re developing an ambitious plan to break the cycles of divisive conflict and lack of resources, educate ourselves and others on the delicate natural balance of these ecosystems so that we can enjoy them for generations to come, and develop sustainable systems to provide more opportunities to the people in these communities. Come Into the Rift with us, and you’ll find out! 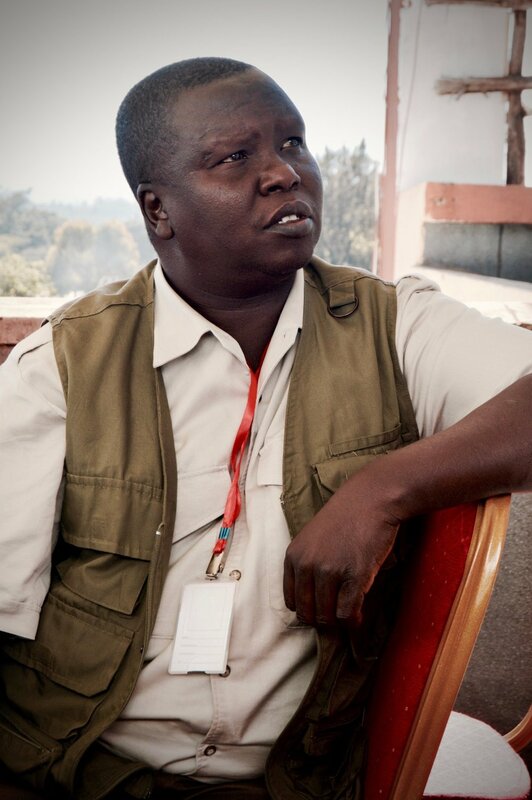 WILLIAM KIMOSOP Chief Warden, and a pillar in all areas of life in the Baringo region. He is passionate about conservation, cooperation, and sustainable development. 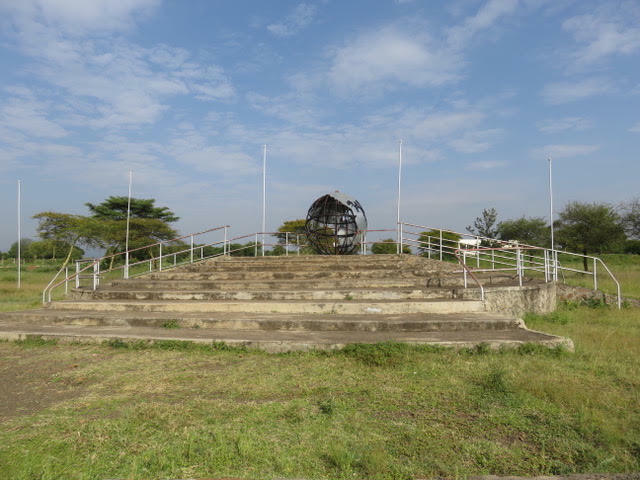 He has orchestrated the development of the UNESCO Geopark, Trans-rift Geotrail, and the construction of Equator Visitor and Resource Centre, which is still underway. 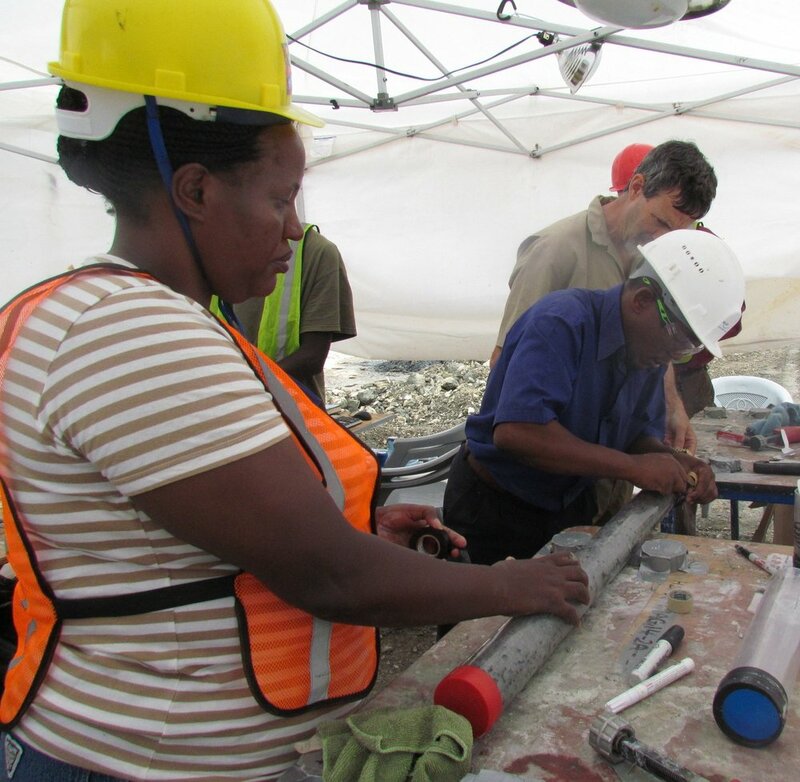 DR. ROBIN RENAUT: specialist in sedimentology of continental rifts and geothermal deposits. DR. RICHARD OWEN: specialist in Paleolimnology and micropaleontology. VERONICA MUIRURI: National Museum of Kenya researcher. Specialist in paleobotany. HOLLY RENAUT: Producer, presenter, co-director. DAVID MATT: Producer, director of photography. JORGE ALONSO: Producer, Sound designer and recordist. It was William Kimosop who recently came up with the idea of the Trans Rift Trail across the valley floor. It passes through a magnificently scenic spread of leafy hills, mud-and-thatch villages and flamingo-thronged lakes. Despite the area’s natural beauty, few tourists make it out here, so there’s a strong community focus to the trail. It makes use of local guides, local food and local campsites. And yes, it’s tiring, but it’s also a joy. 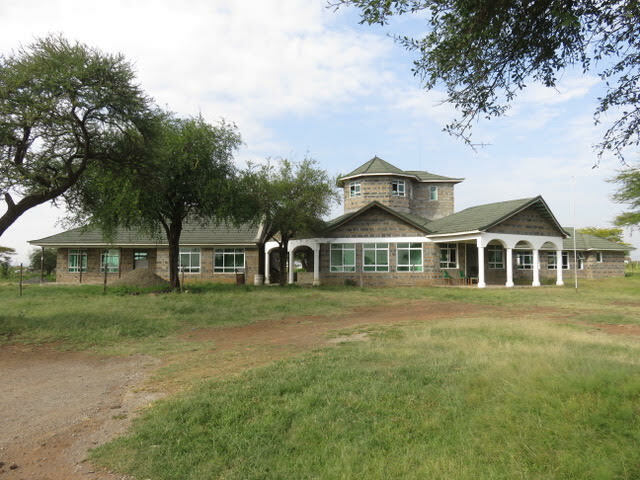 Our base will be at the not-yet-complete Resource and Cultural centre on the equator at the Mogotio crossing, Baringo county. We’ll also be visiting locations in the Nairobi, Nakuru, and Kajiado counties, to name a few, in addition to our 150km trek on foot across the rift valley via the Trans-rift Geotrail.